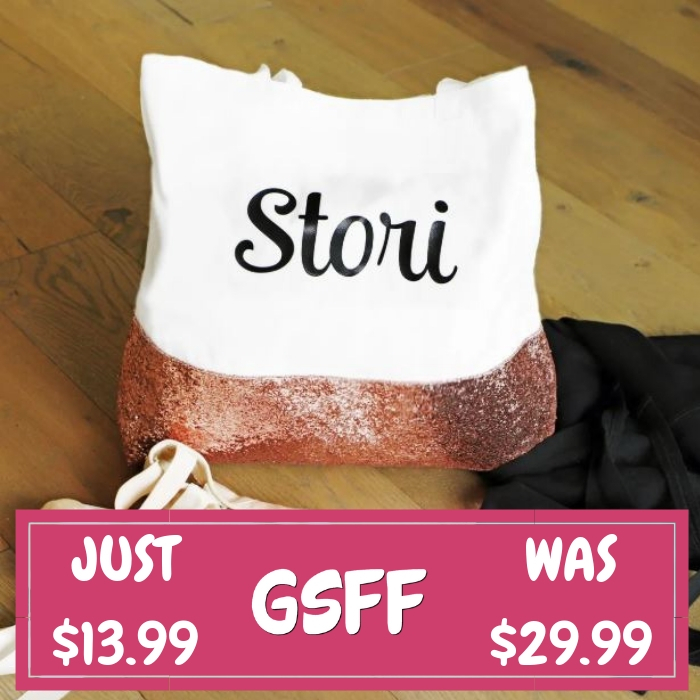 Christmas Tote Bags Just $9.99! Down From $30! PLUS FREE Shipping! 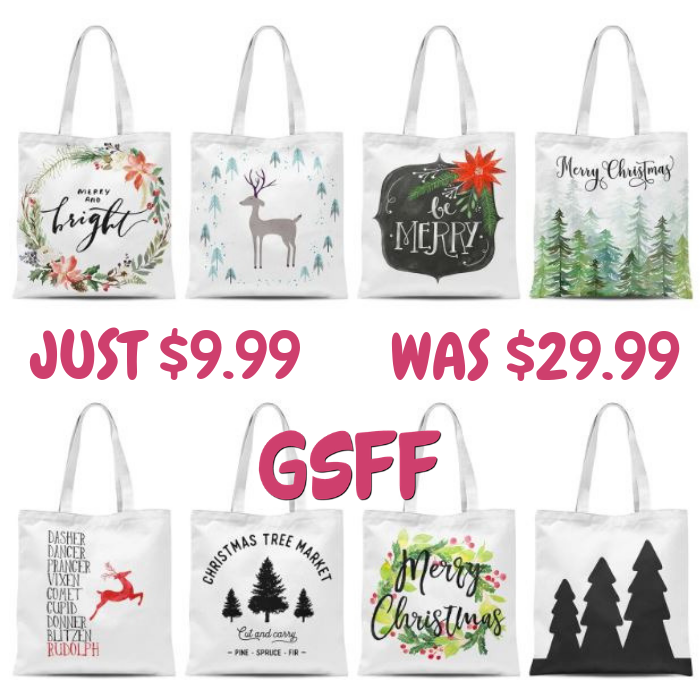 At Jane, you can get these Christmas Tote Bags for just $9.99 down from $29.99 PLUS FREE shipping! 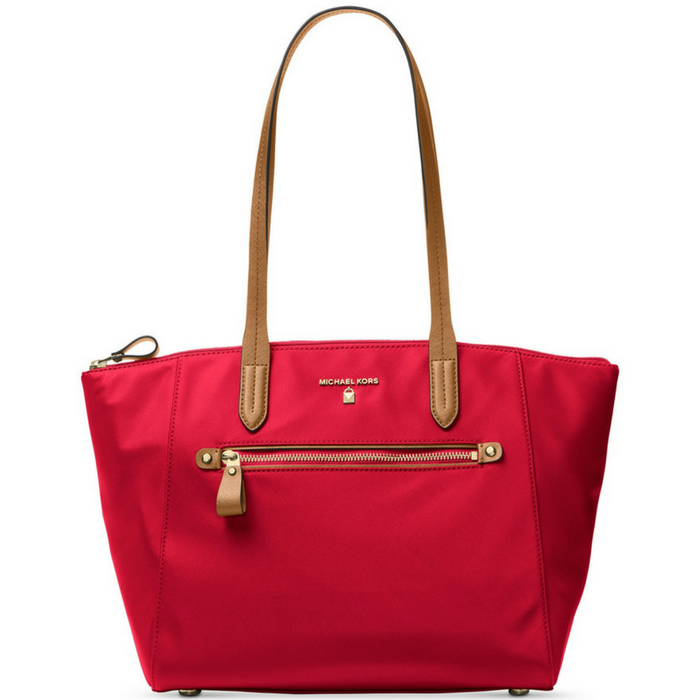 These durable eco-friendly tote bags are made of 100% heavy canvas (16″x16″), with long handles and gusseted bottoms – ready for years of use. Get a head start for the holiday season with our new collection of 13 Christmas and winter-themed tote bags. At these prices, they will sell out quickly. These bags are individually silk screened – not digitally printed – meaning the designs will be crisp and bright.